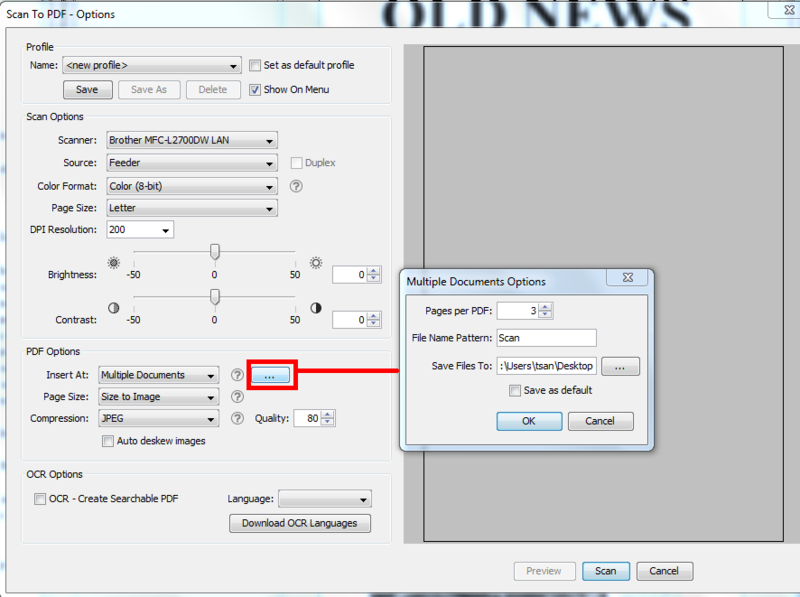 Q: When scanning multiple pages from Feeder using PDF Studio, can I create multiple PDF documents? Your options will be remembered. If you need to edit multiple document options, click “…” button.